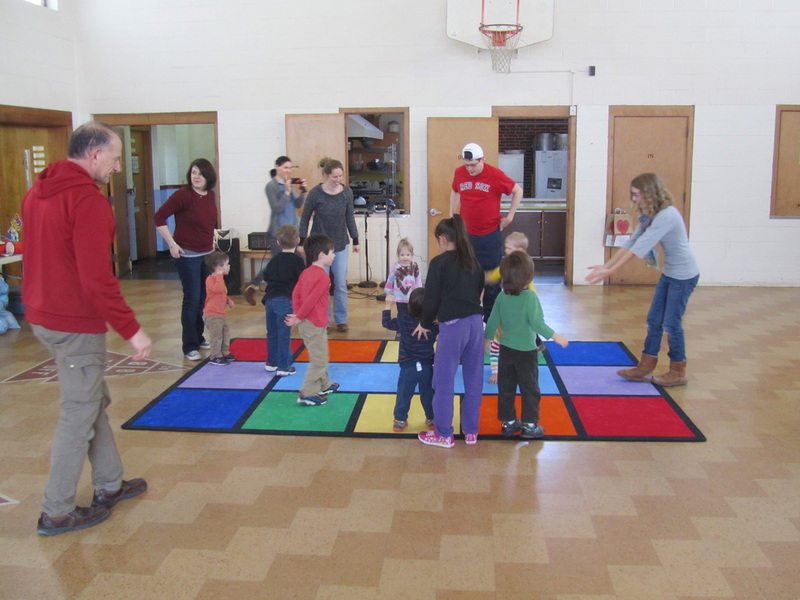 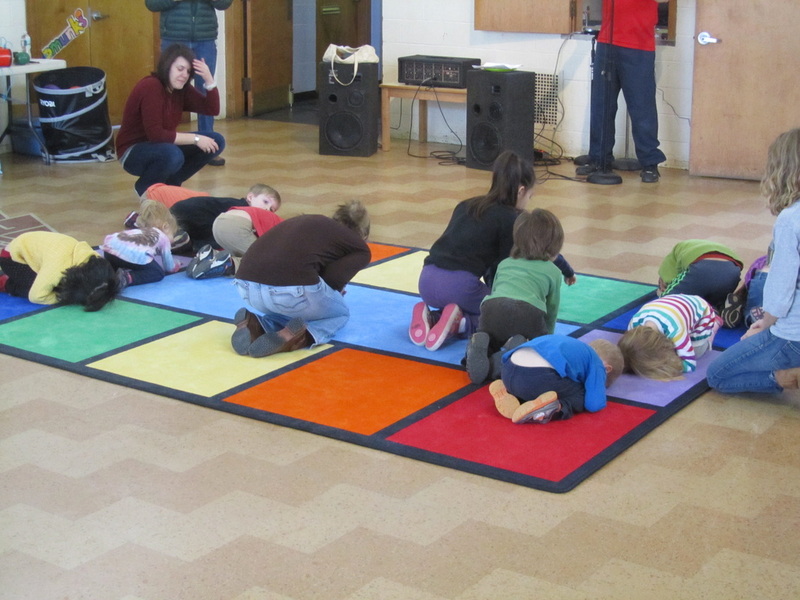 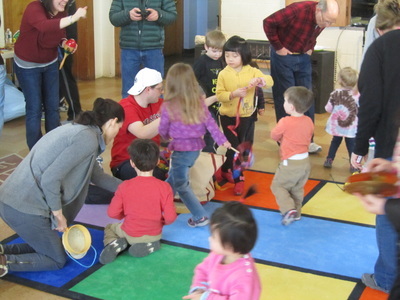 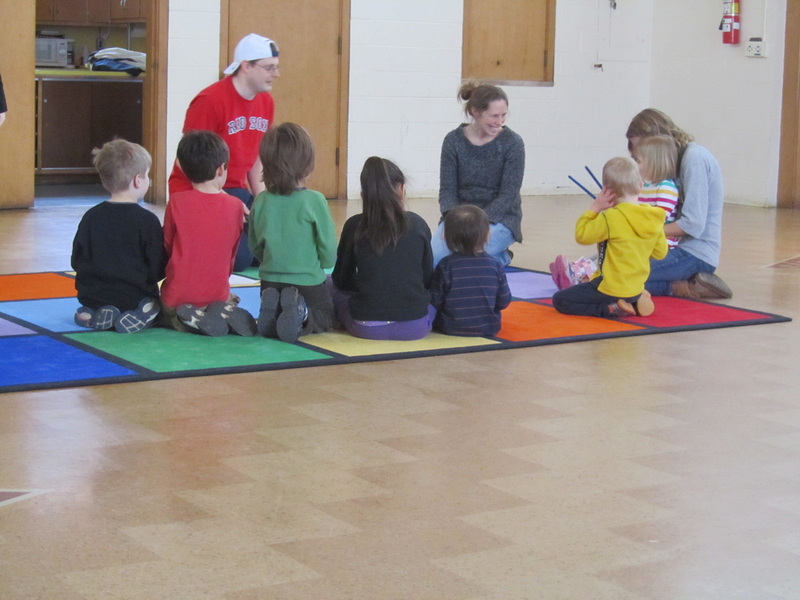 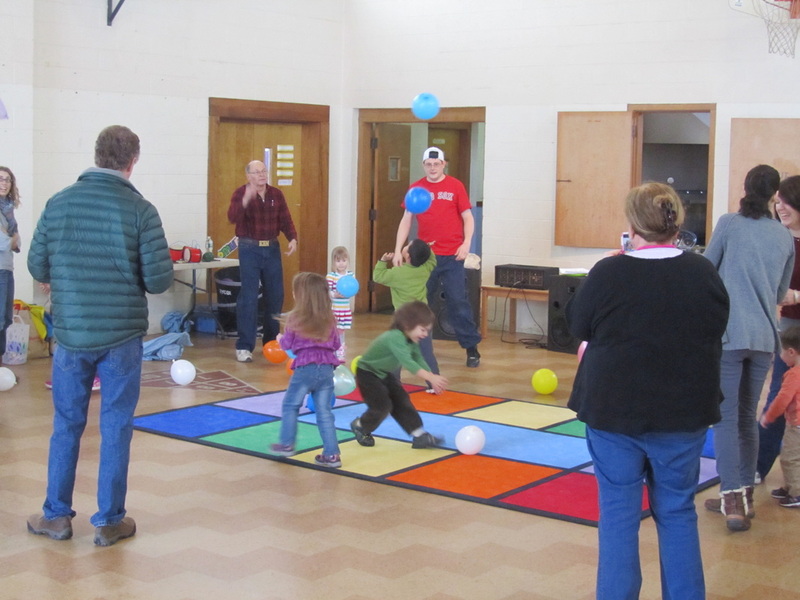 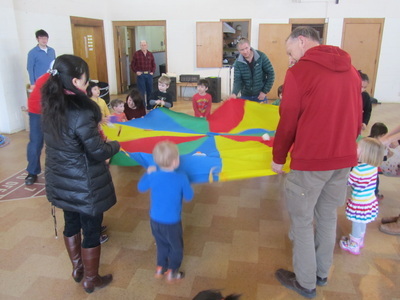 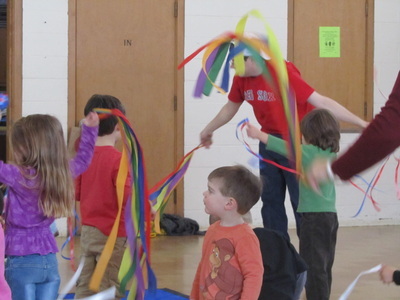 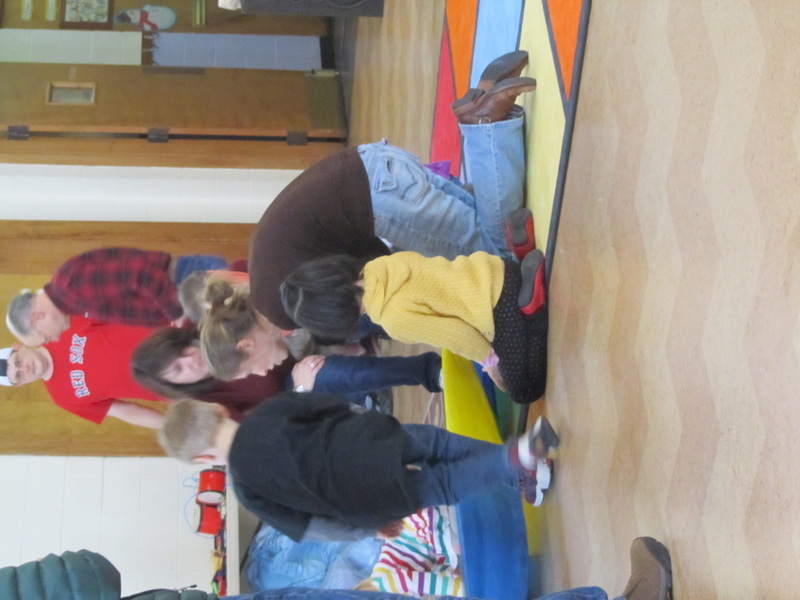 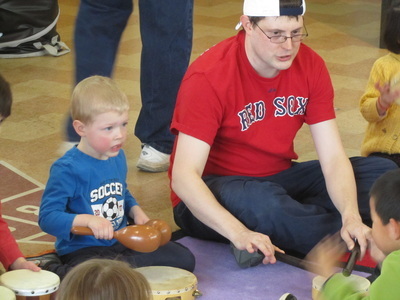 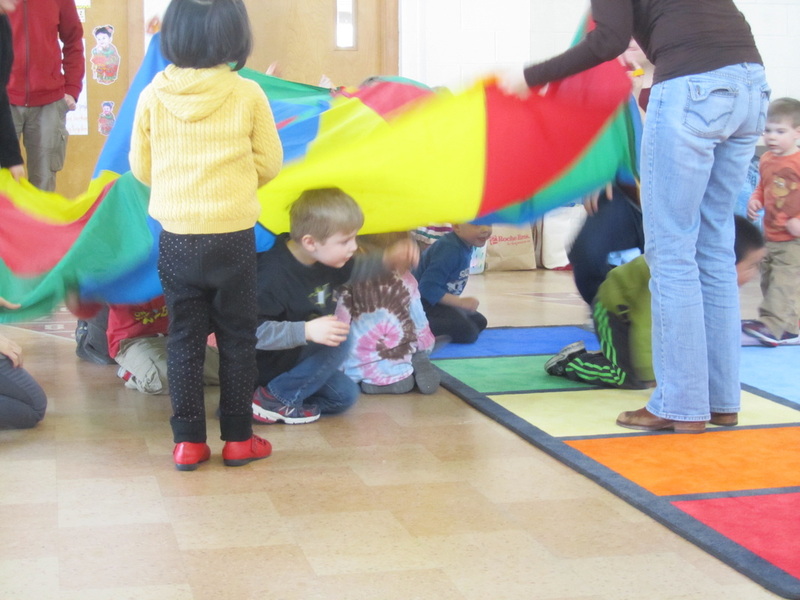 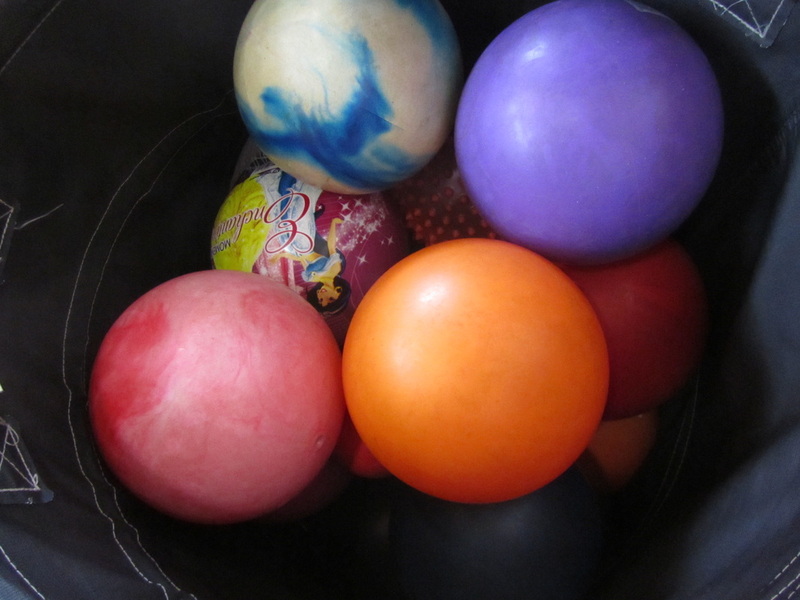 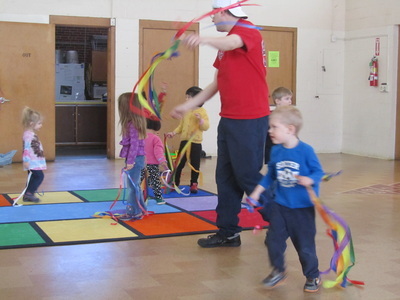 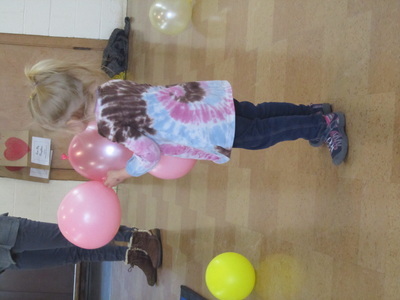 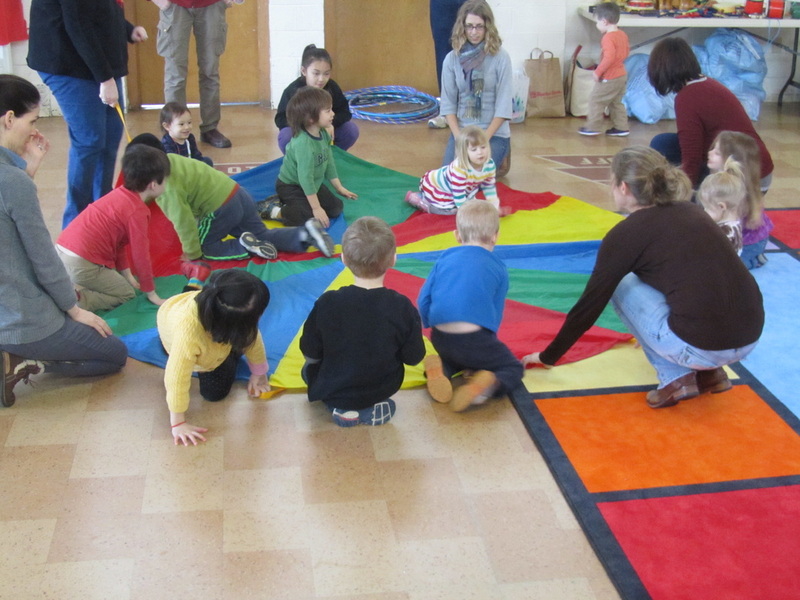 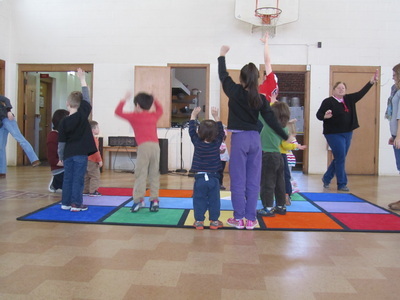 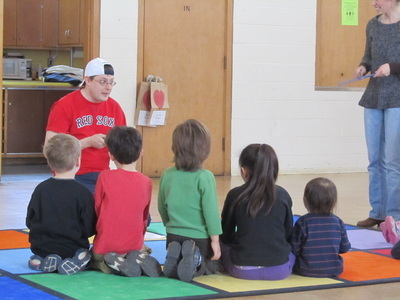 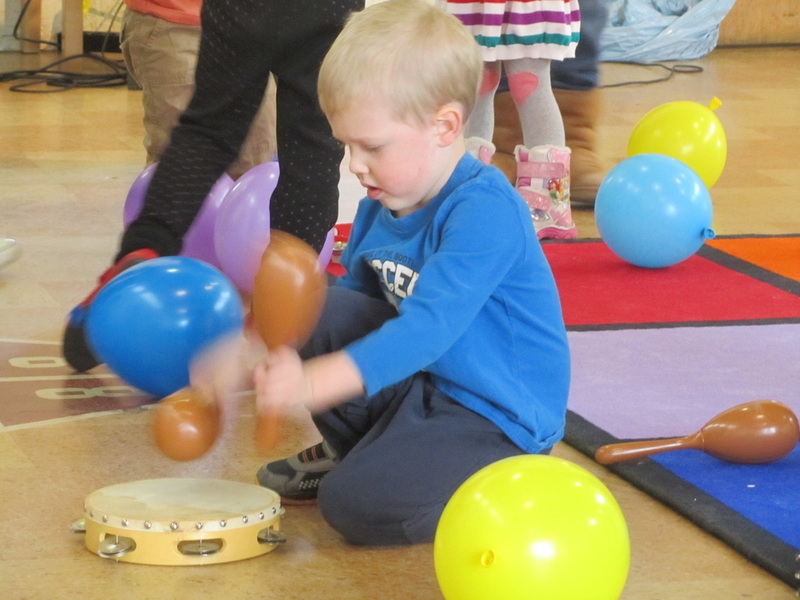 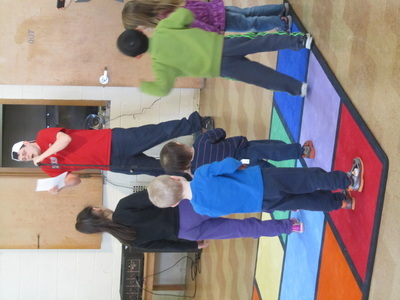 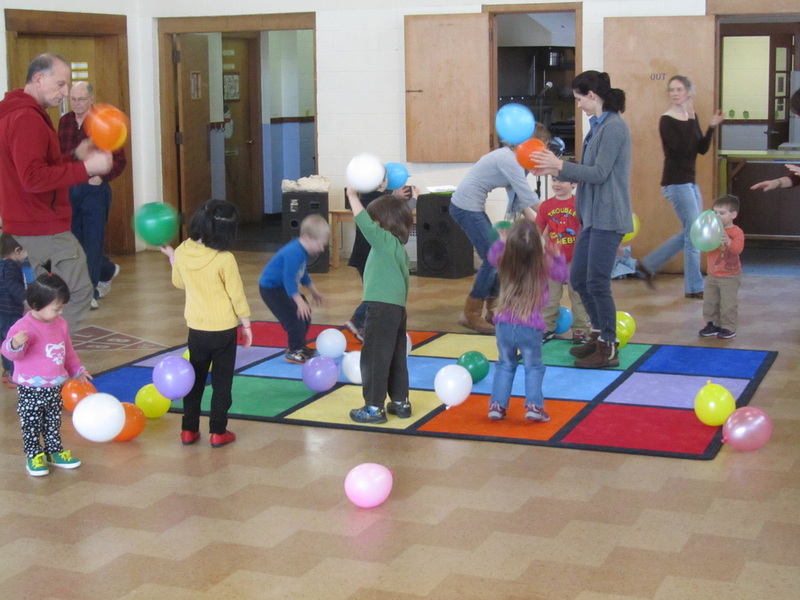 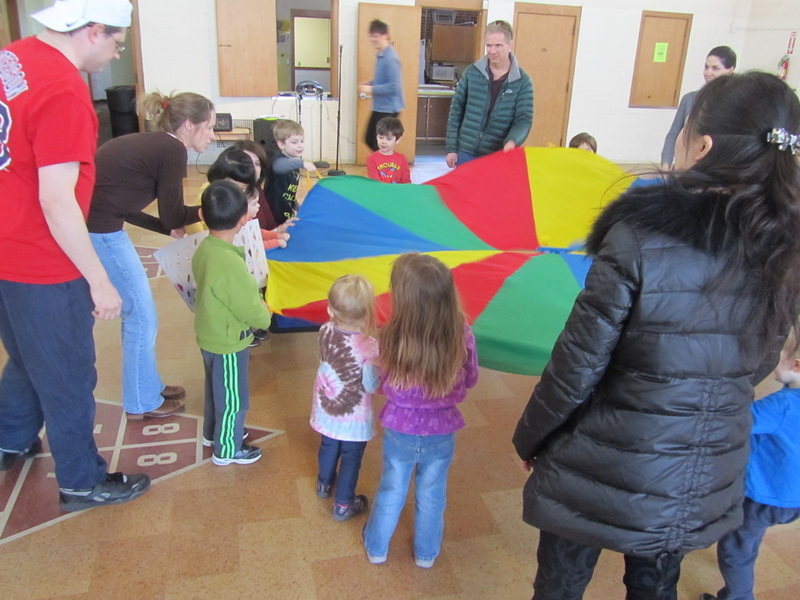 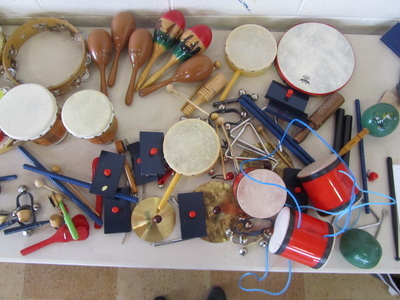 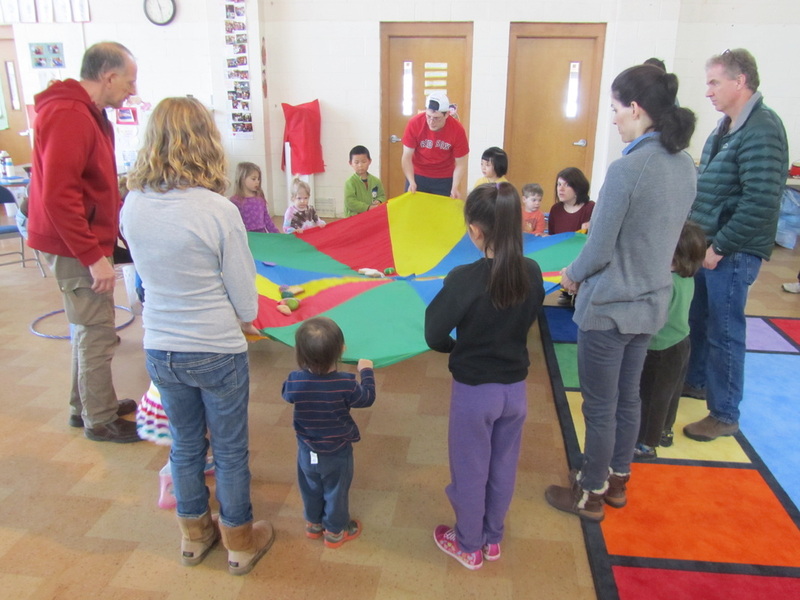 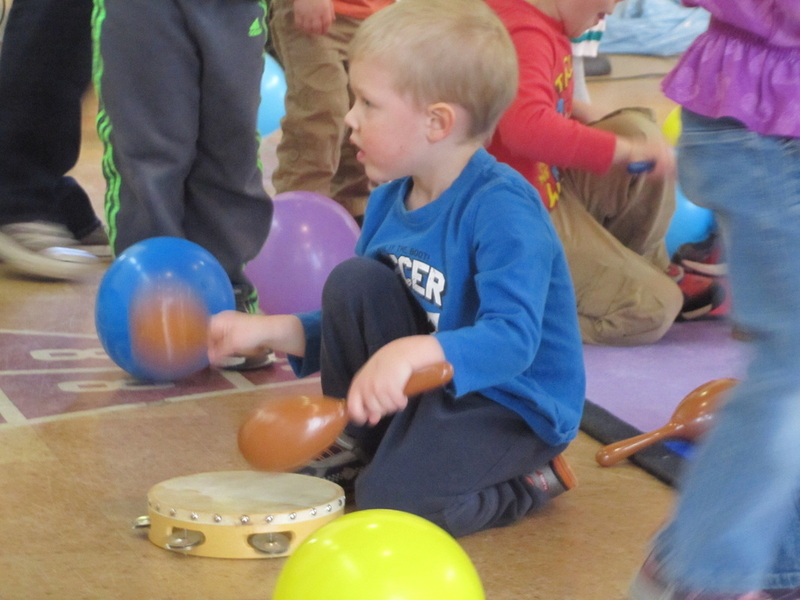 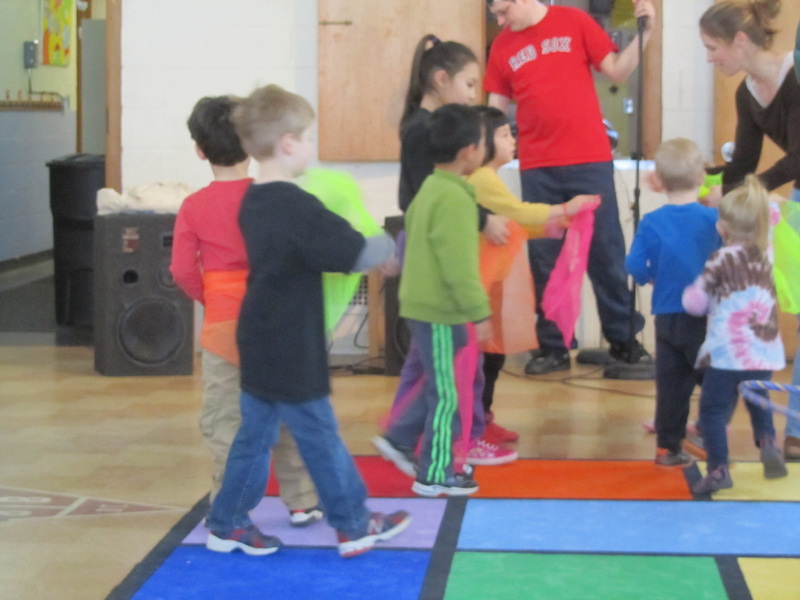 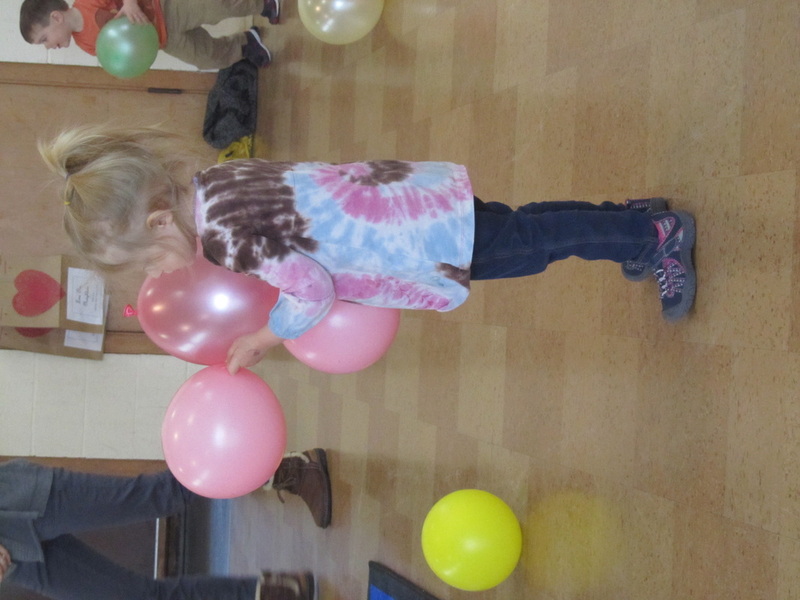 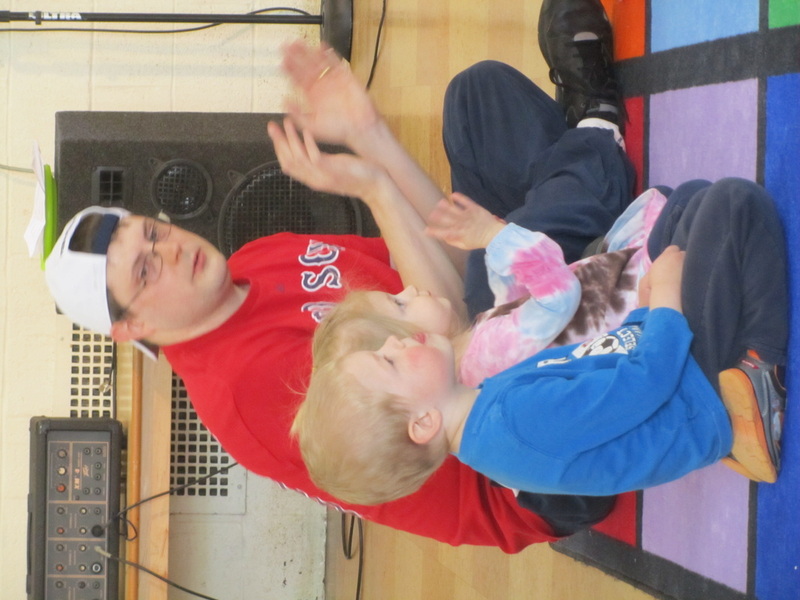 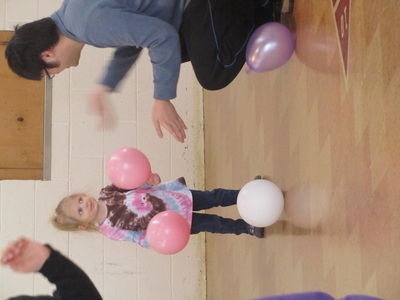 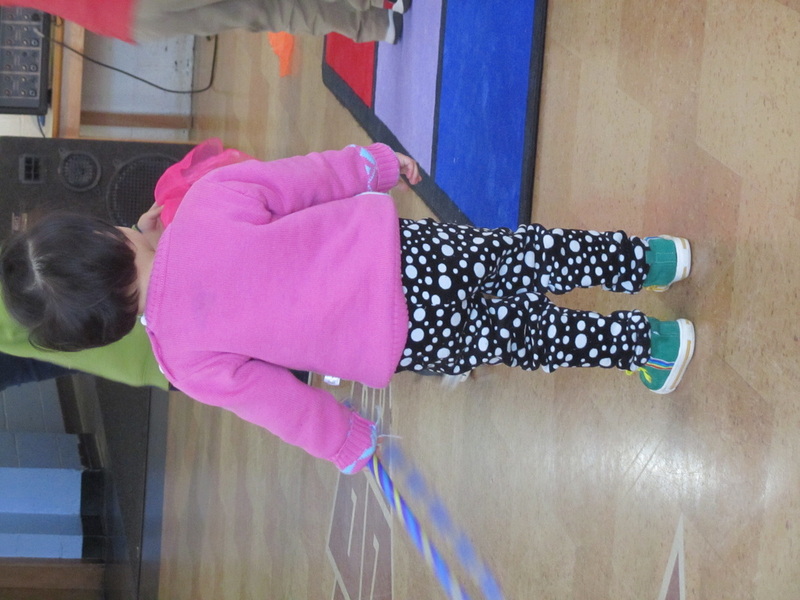 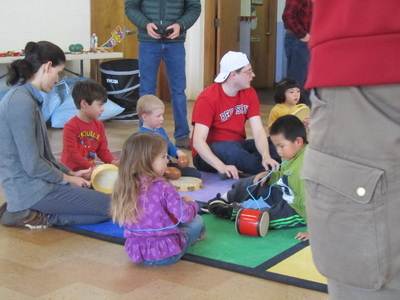 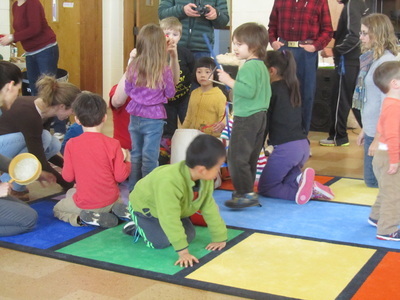 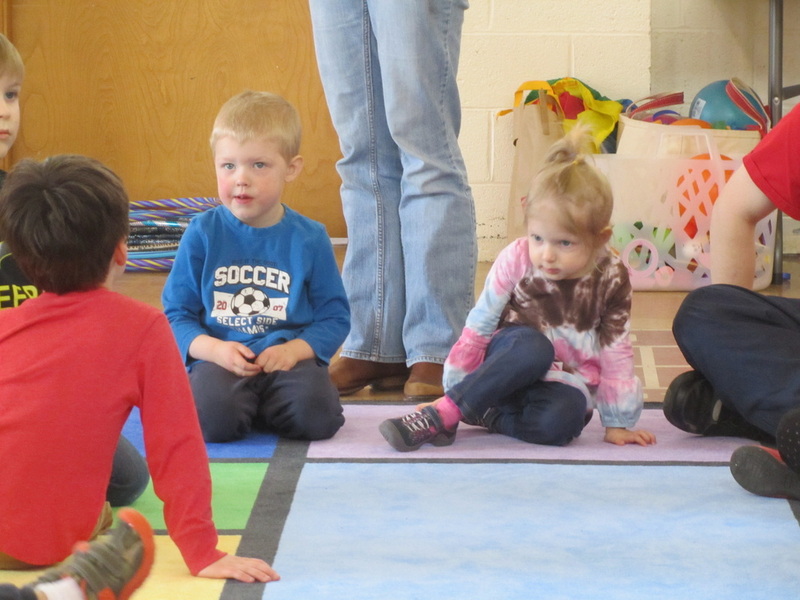 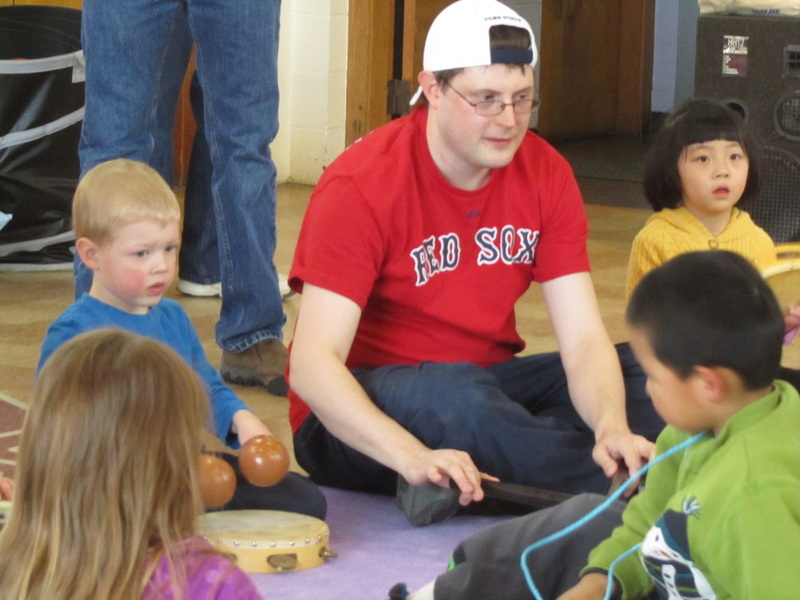 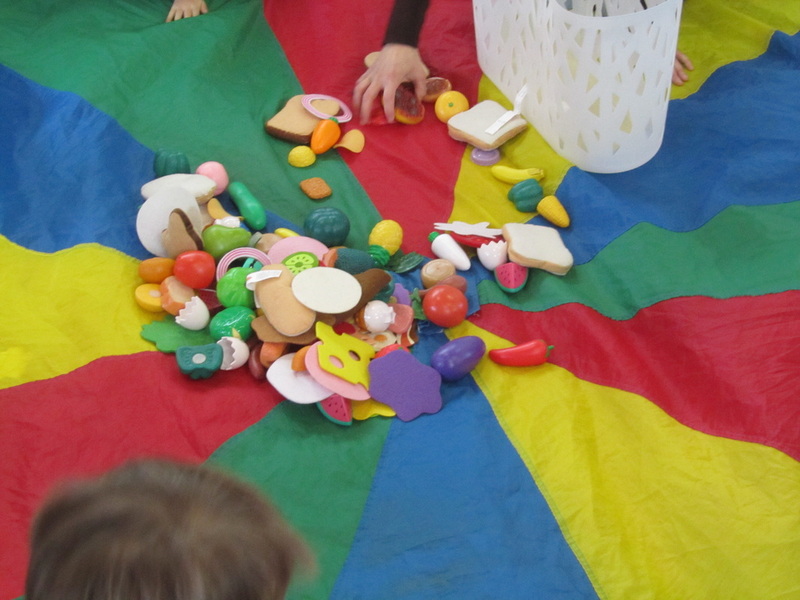 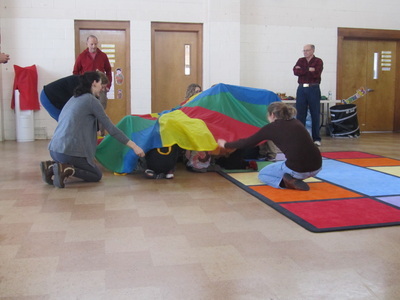 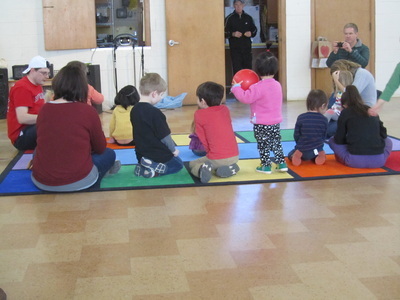 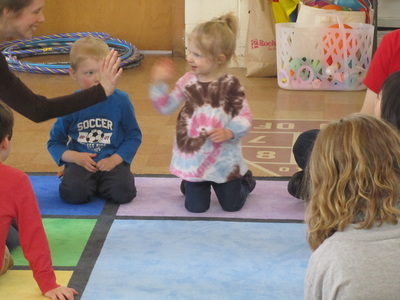 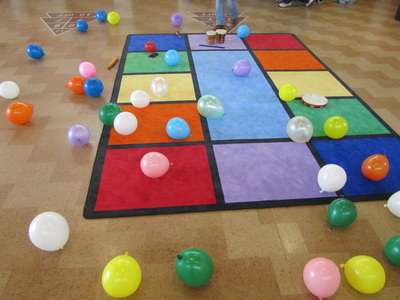 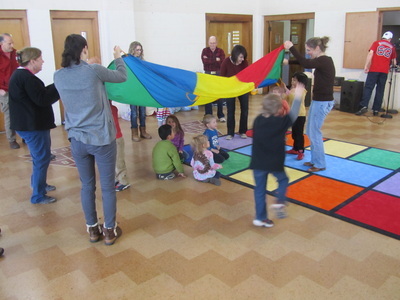 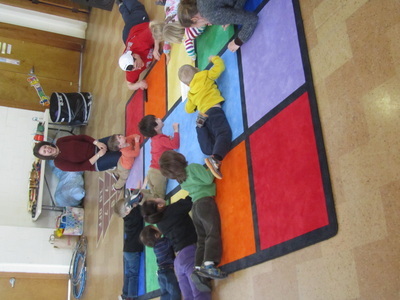 Movement & Music for children happens 2 Saturdays a month. 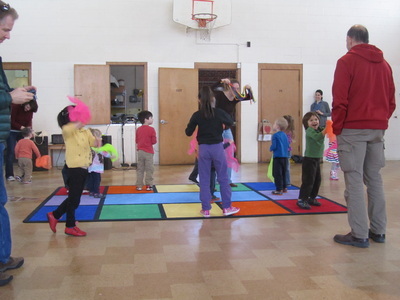 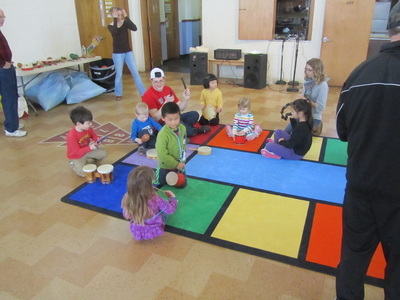 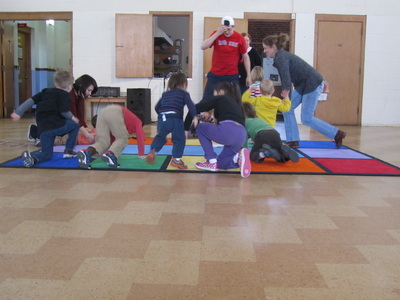 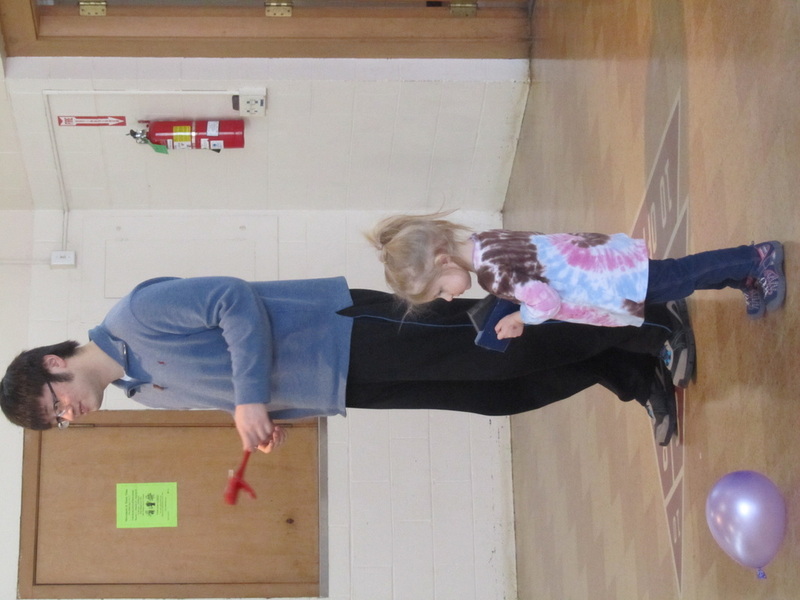 March 1st found our entire building alive with the sounds of music, instruments, children's voices and laughter! 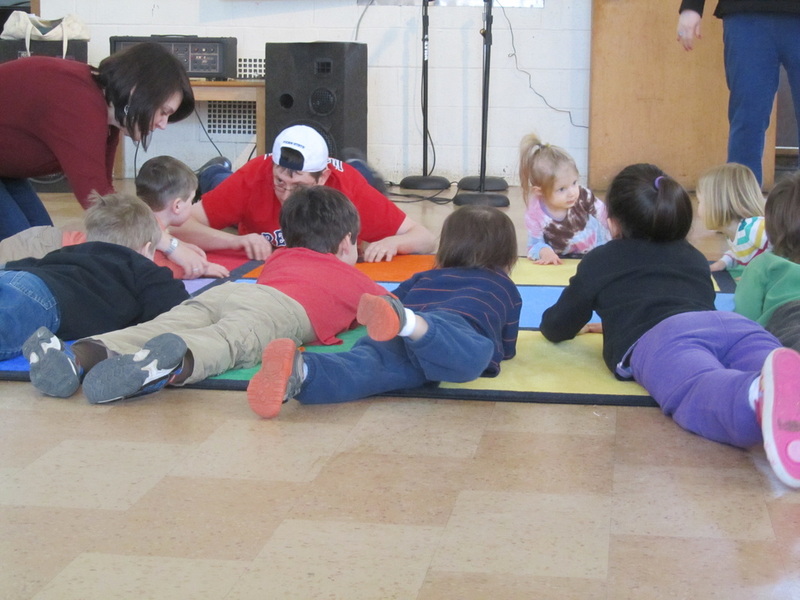 Join us for the next Movement & Music Time for Children on March 15th. 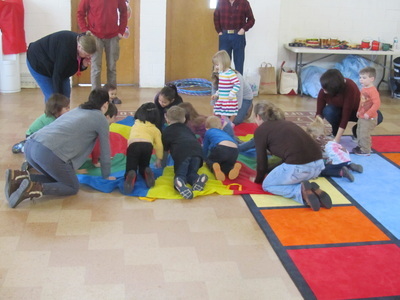 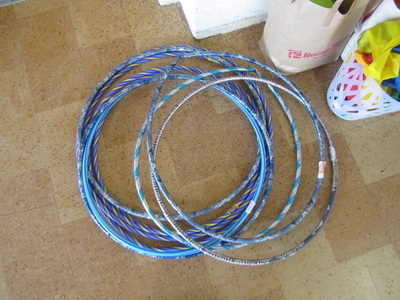 Free for children ages 2-7.